Welcome to the Institutional Planning Website for the Penn State Lehigh Valley Campus! This site has been created to inform the campus community about Institutional Planning projects, news, and updates. It also serves as a receptacle for various planning resources, reports, surveys, and data collections. Please visit the site often for updated resources and campus planning progress reports contained within the various pages of this site, as well as to review the homepage for news, data, and planning highlights. The site is updated monthly with new information. If you would like to be alerted when new information, links, and resources are posted, you can subscribe to the site using the “Email Subscription” button in the right-hand column of this website. 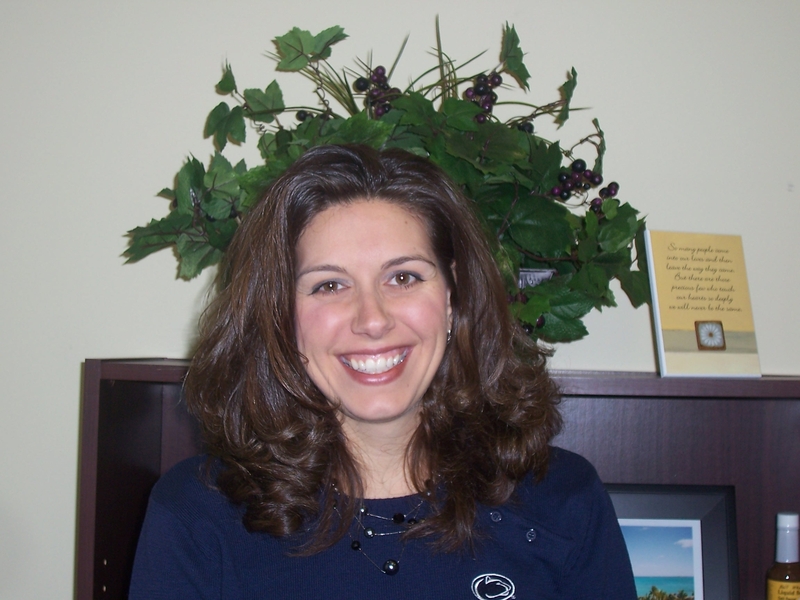 This site is maintained by Kristy Weidner Hove, Institutional Planner for the Penn State Lehigh Valley Campus. Kristy holds Bachelor’s and Master’s Degrees in Political Science, is a member of the Association for Institutional Research, and is a certified National Writing Project Fellow. She has worked for the campus for over nearly 15 years in various capacities within Institutional Planning and Continuing Education. She served as author of the 2008-13 and 2014-2019 Campus Strategic Plans and co-author of the 2010-15 Campus Diversity Strategic Plan, along with various other higher education strategic plans. Her interests include planning and implementation, data collection and analysis, survey design, and grant-writing. Please email Kristy at kmw14@psu.edu for more information about this site or issues/questions pertaining to campus planning efforts or assessments.